Tough conditions are being put on trustees from traditionally SMSF-friendly loan providers, as banks in particular place heavy restrictions on off-the-plan purchases amid concerns about falling valuations nationwide. Speaking to SMSF Adviser, You’re Welcome Finance director Chris Straw said some of the main lenders in the SMSF space have been tightening up on the types of properties they will provide finance for and also requiring borrowers to have stronger assets backing the loan. “There is one particular bank that won’t take a security over a property that’s less than six months old. So they’ve got to be more established properties, rather than the brand-new style of property,” Mr Straw explained. Some of the lenders are worried about the current off-the-plan buying environment, particularly in Sydney and Melbourne where property prices are starting to drop, Mr Straw said. “They don’t want to have a situation where the SMSF has lost money before they’ve actually bought the property because that obviously affects people’s retirement, so it’s a good thing that they’re tightening this kind of thing up,” the director said. 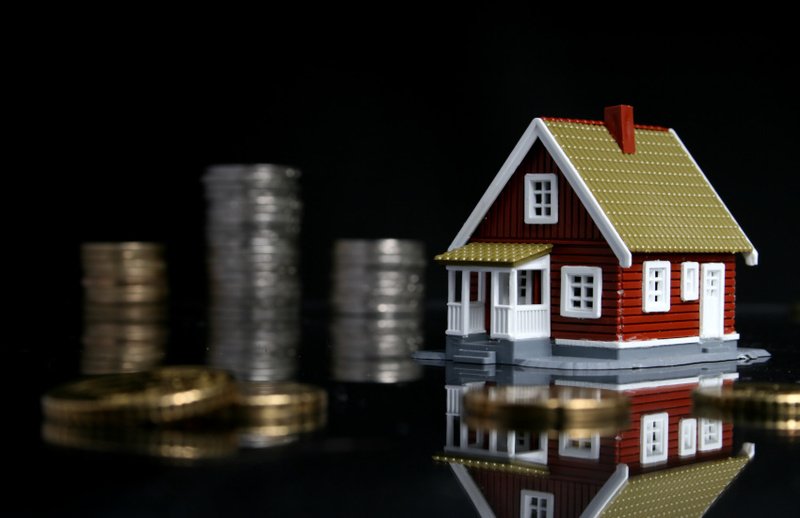 Lenders, Mr Straw said, are also looking to see that an SMSF has a certain balance in their fund and liquid assets outside of the property that’s being purchased. “There are some minimum asset requirements where they’ve got to have a couple of hundred thousand dollars in the SMSF,” the director explained. H&R Block also recently found that some clients who over-committed during market highs, or locked themselves into off-the-plan purchases, are running into troubles as lending conditions tighten and tax concessions are phased out. “There’s been a lot of tightening in the lending world with the banks. In fact, some have dropped out of the market altogether when it comes to lending to SMSFs,” H&R Block director Kimberlee Brown told SMSF Adviser. “In some cases, clients have ended up being more out of pocket… or they don’t lose money, but they forgo opportunity,” Ms Brown said. “It’s almost like a double whammy because they only allow people to borrow up to 70 per cent, so they’re putting a 30 per cent deposit in instead of 20 per cent, so, of course, their cash reserves are lower, so SMSF investors are being penalised in both areas,” Ms Bright said.